The aftermath of war is rubble — the rubble of cities and of men. They are the casualties of a pitiless destruction. The cities can be rebuilt, but the wounds of men, whether of the mind or of the body, heal slowly. 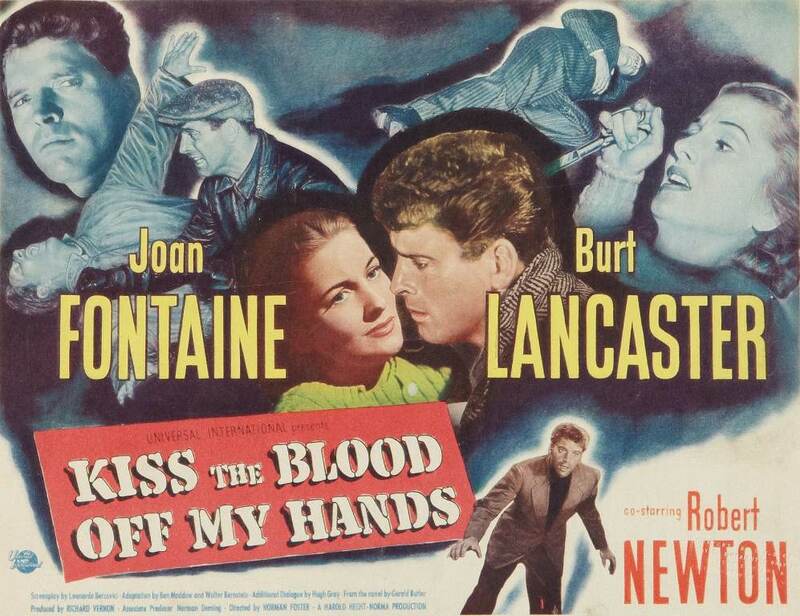 Kiss the Blood Off My Hands is based on Gerald Butler’s bestselling 1940 novel of the same name, and stars Burt Lancaster as Bill Saunders, a tightly wound, violent man with a mysterious past. He says he was born in Canada and raised in Detroit, but he doesn’t go into much more detail. When the film begins, he’s alone in a pub in an unnamed city in England, hunched over the bar and nursing a pint. When the barman tells him that it’s closing time, he lashes out violently. His assault on the barman starts a fire that his uncontrollable rage will continue to stoke throughout the film. The role of Bill Saunders seems tailor-made for Lancaster at this point in his career. He made his debut in The Killers (1946) as Ole “Swede” Andreson, a brutish former prizefighter. In his next film, Brute Force (1947), he played Joe Collins, the toughest man in a tough prison. 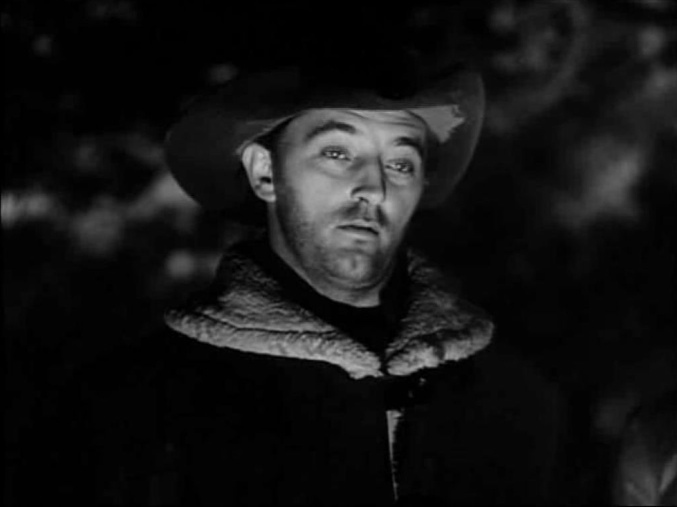 In Desert Fury (1947), Lancaster played a sheriff’s deputy who was also a former bronco buster. In I Walk Alone (1948), he played a former bootlegger and all-around alpha male who was determined to exact vengeance on his former partner. Subsequent roles in All My Sons (1948) and Sorry, Wrong Number (1948) allowed Lancaster to stretch his thespic muscles a little, but Kiss the Blood Off My Hands is a solid return to type. 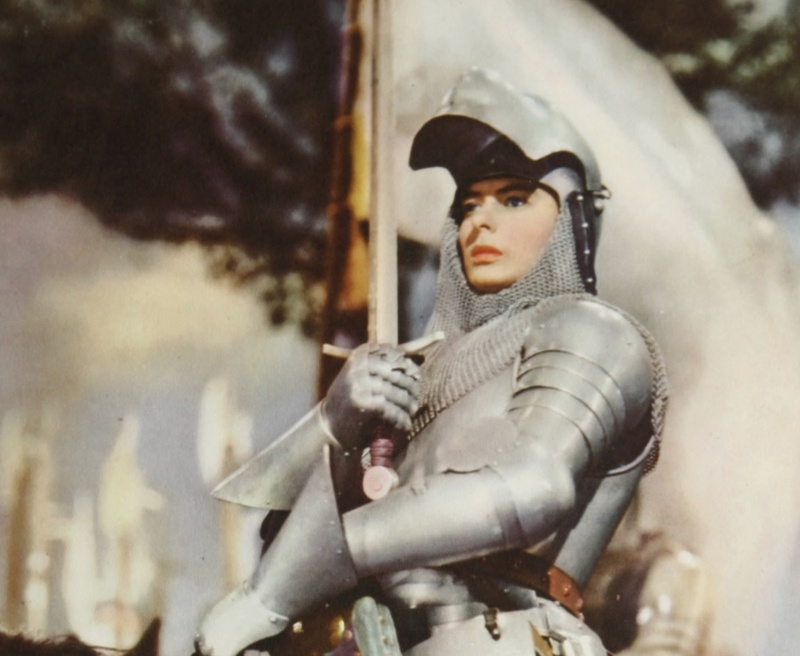 The reviewer praised the film, however, especially its three-act structure and strong climax, two elements which the reviewer lamented were sadly absent from most current films (apparently this is not just a 21st-century problem). 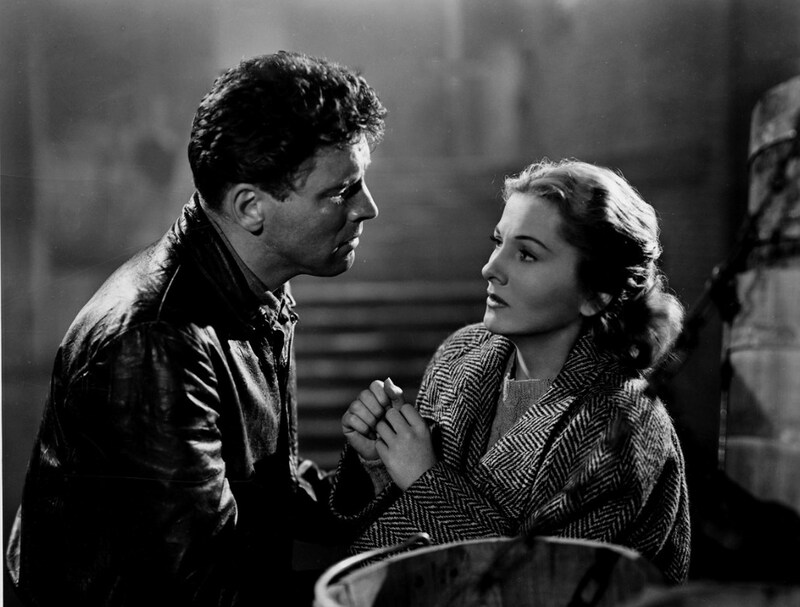 I think that Kiss the Blood Off My Hands is a tremendously effective film noir. 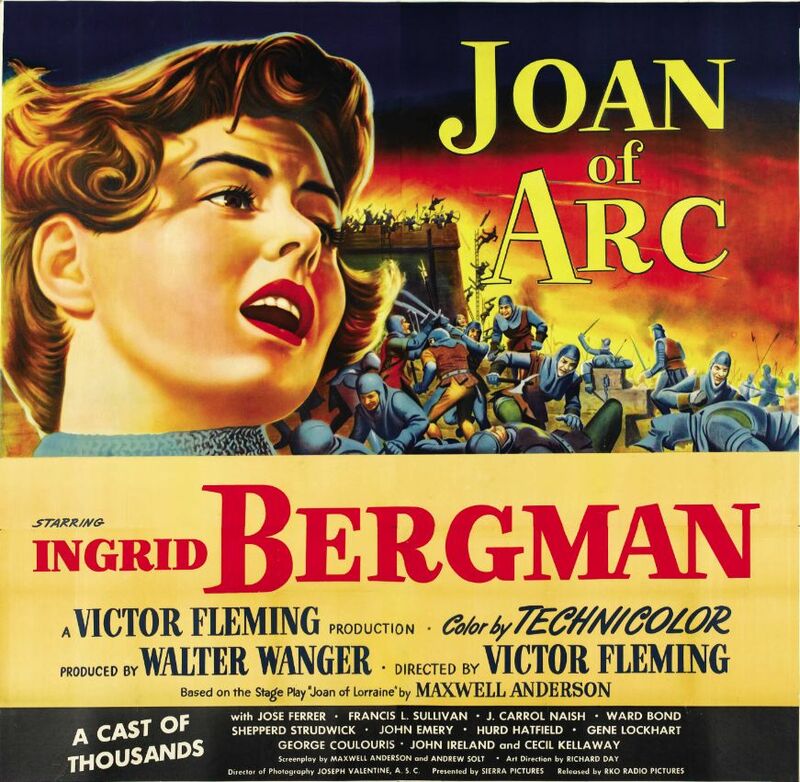 What it lacks in innovative storytelling it makes up for with strong performances — not only by Lancaster but also by Joan Fontaine as the woman who grows to love him and Robert Newton as the Cockney schemer who is determined to manipulate him through blackmail. 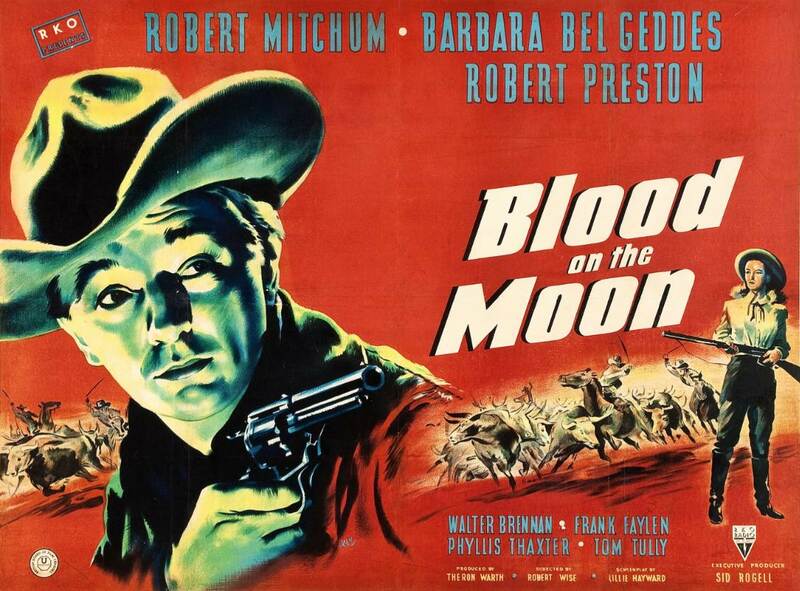 In addition to the acting, the shadowy cinematography by Russell Metty sharpens the violence and suspense of the film, and the tense, driving score by Miklós Rózsa (who also wrote the music for The Killers, Brute Force, and Desert Fury) propels the action of the film and mirrors Lancaster’s barely controlled rage that constantly threatens to boil over. Posted in 1948, October 1948 and tagged Burt Lancaster, Film Noir, Gerald Butler, Joan Fontaine, Miklós Rózsa, Norman Foster, Robert Newton, Russell Metty, Universal Pictures. Bookmark the permalink.